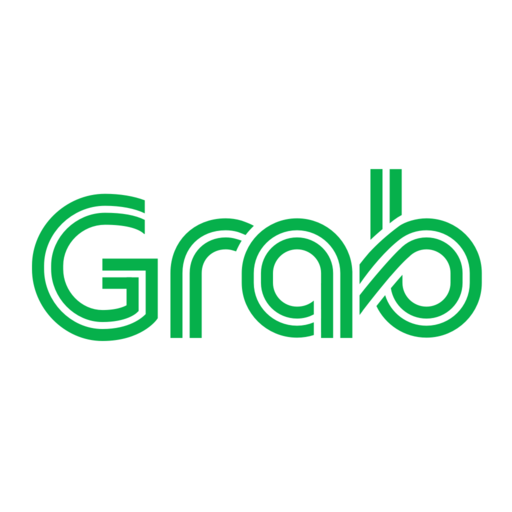 Grab Financial Group, Southeast Asia’s leading fintech player, today announced its ‘Grow with Grab’ roadmap, with the launch of SME lending, and micro-insurance for drivers in Singapore. The ‘Grow with Grab’ roadmap aims to provide the most comprehensive portfolio of financial services in Southeast Asia for micro-entrepreneurs and small businesses. The roadmap includes a range of other new services, including micro-insurance products, post-paid and instalment payment services as well as ‘Pay with GrabPay’, an online check-out payment method for online sellers. 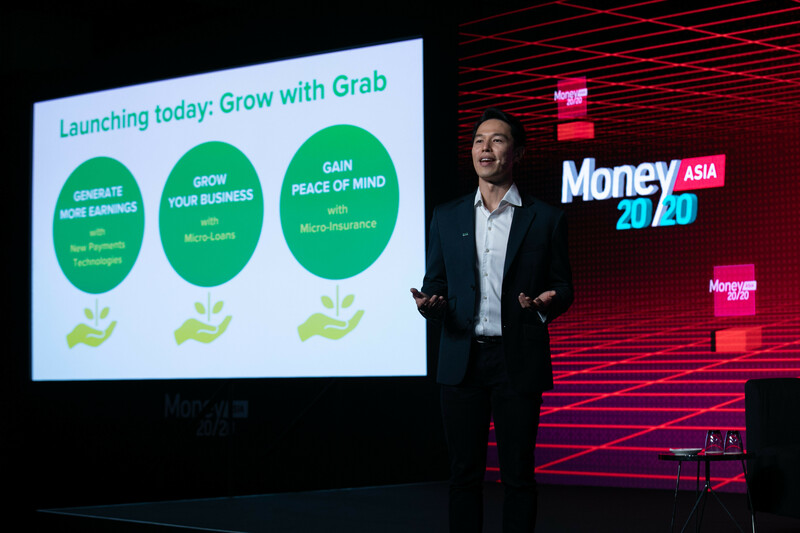 Reuben Lai, Senior Managing Director of Grab Financial Group, announced the ‘Grow with Grab’ roadmap, with the launch of SME lending, and micro-insurance for drivers in Singapore at Money 20/20 Asia today. With POS device integration, business owners with POS devices can tap into Grab’s ASEAN-wide user base, without having to change their hardware or sales and accounting systems. Merchants can simply add GrabPay as a payment method on their existing POS device. 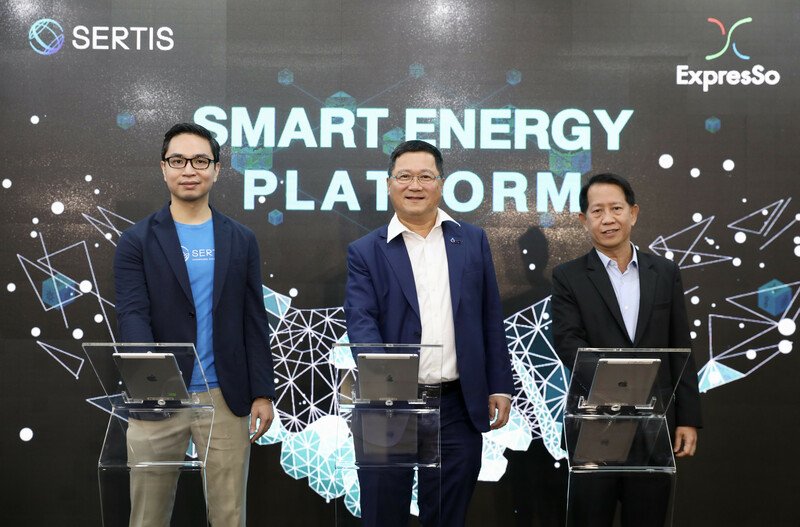 The payment method will first launch in Singapore withmerchants such as coffee chain Coffee Bean & Tea Leaf and bakery chain Paris Baguette, following which it will expand this across the region. insurance marketplace in April. 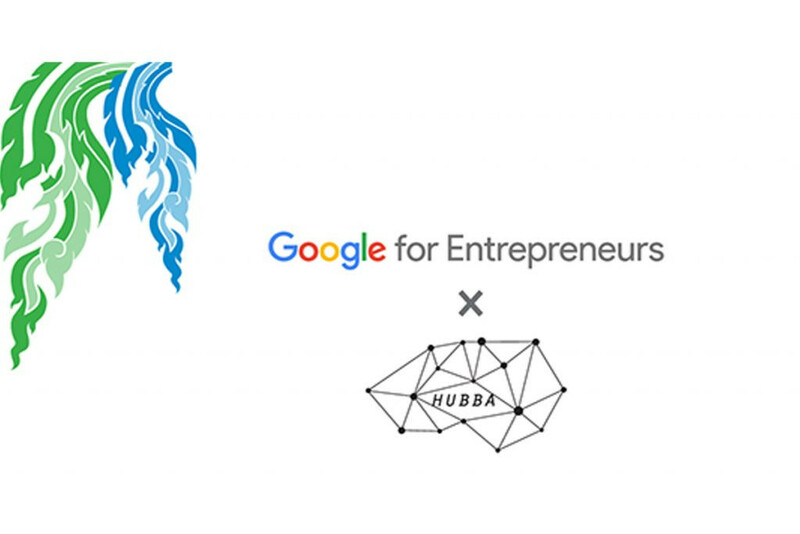 The digital insurance marketplace will represent the most compelling insurance offering for micro-entrepreneurs in the region, directly available from the Grab app. Over the course of 2018, Grab has managed to attract a range of industry-leading partners to build payments and financial services infrastructure tailored to the needs of micro-entrepreneurs in Southeast Asia. Reuben concludes, “We are beating Southeast Asia’s fragmentation problem by bringing together the largest payments and financial services ecosystem. We have opened up our platform for more than 100 partners across a diverse set of industries ranging from malls to card networks and banks.